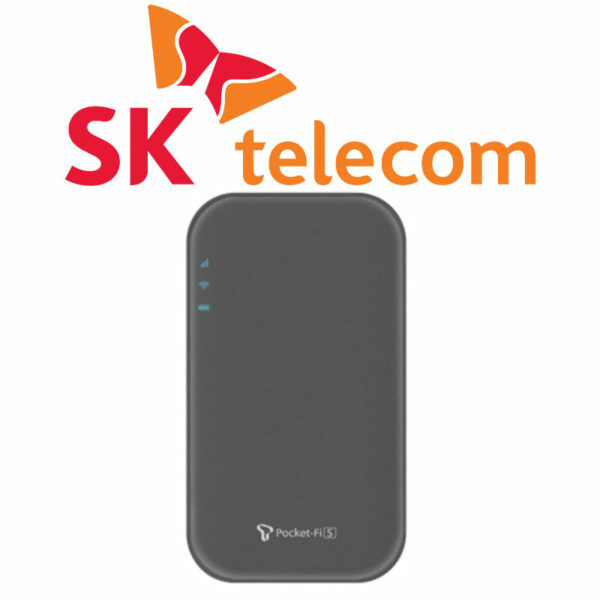 Worried about how to get internet/WIFI in Korea? Need a Korean phone number? Stay connected when you come to Korea with this Premium Unlimited 4G/LTE Prepaid Data Sim Card + Local Voice + SMS! This means you will get a Korean phone number (starting with 010), you can make local phone calls and use it for registration of e.g. discount cards at shops! You can also use this unlimited data sim card as a hotspot to tether to your other devices as well! This SIM Card will only work on UNLOCKED PHONES in your country. Please make sure your mobile phone is unlocked before coming to Korea. Enjoy benefits of having a Korean phone number: Make local calls (100 min), SMS (100 text messages) and use your number for registrations of e.g. discount cards at cosmetic shops! 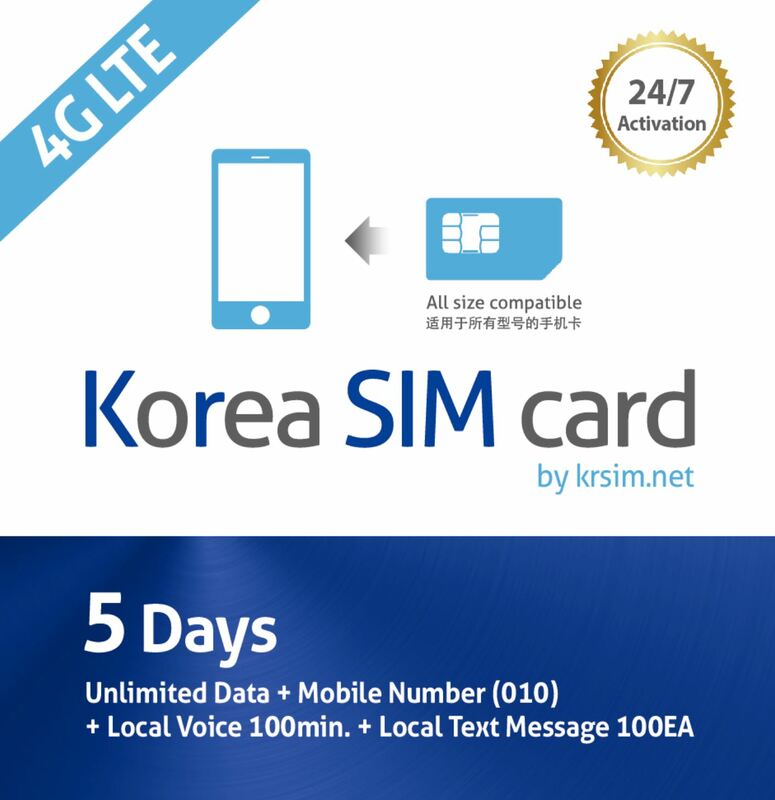 Save time and convenience: Using this prepaid 4G/LTE SIM card, you just have to pick up at all major airports in Korea. No filling in papers and making credit card deposits. Just pick the SIM card up and start browsing/calling! 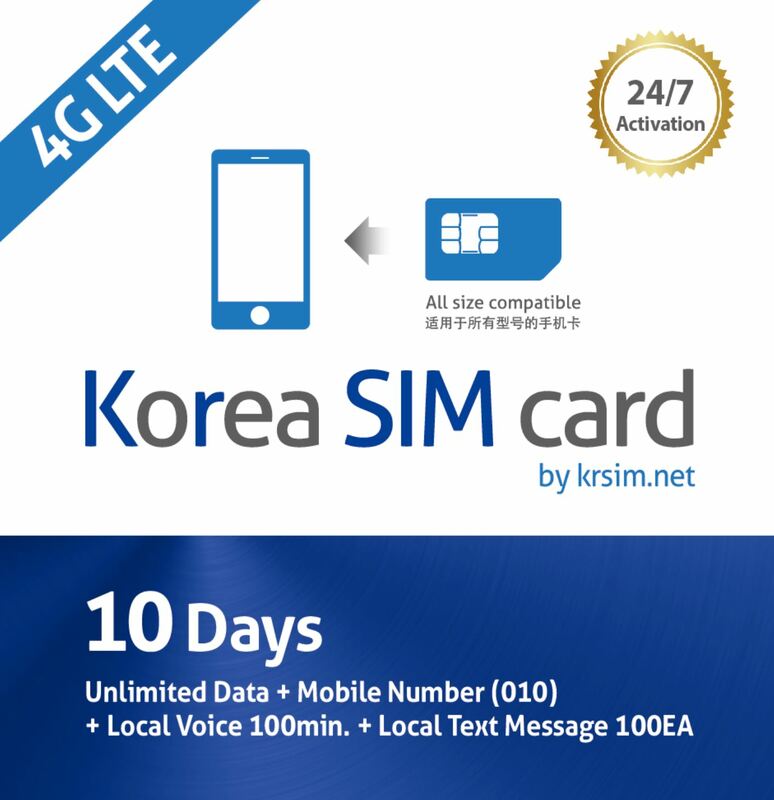 Enjoy premium service at discounted prices: Enjoy discounted Premium Prepaid Data SIM Card with KoreaTravelEasy! 1) Unlimited 4G/LTE data: Don’t worry anymore about going over the data limit! 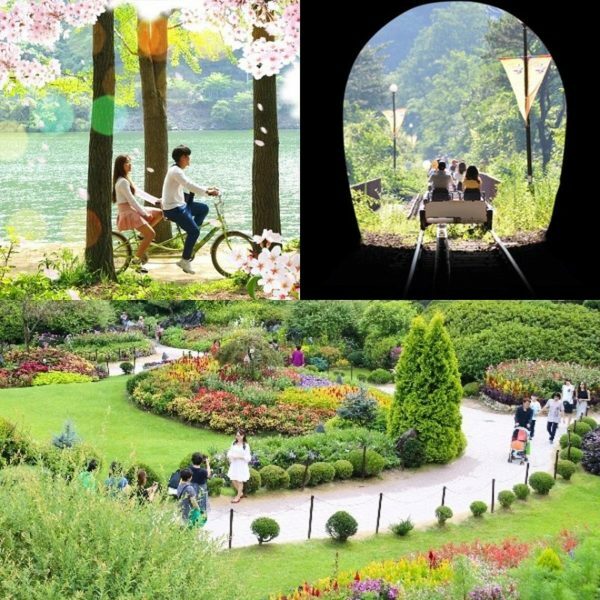 The 4g/LTE data sim card gives you fast speed with unlimited data so you can stay connected with your friends and family and browse while you are traveling in Korea. 2) Benefits of owning a Korean number: Make local phone calls 100 min, local text messages SMS 100EA. You can also register for discount cards at e.g. cosmetic shops. 3) Flexible day plans: Choose the number of days your 4G/LTE sim card service is needed: 5 days, 7 days, 10 days, 15 days 30- days plans are available at discounted prices. 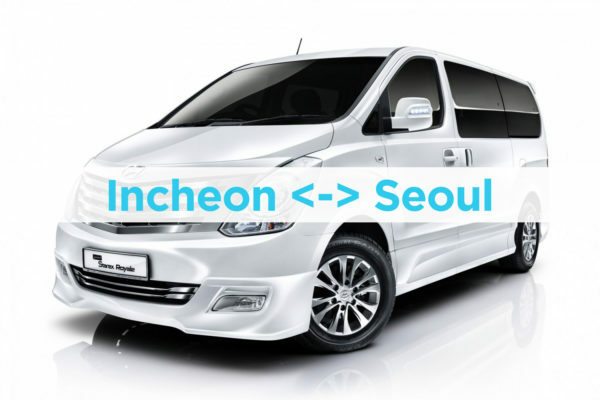 5) Pick up at convenient locations Choose to pick-up at Incheon Airport. 6) No paperwork and no credit card deposit Just show your confirmation and passport to pick-up your Sim card! 7) Easy Activation and No Return! Activate your SIM card whenever you want. No need to return after expiration! ** Looking for other options or pickup? Only DATA SIM card? Click Here! SIM Card + T-money Card: Click Here! Portable Wifi egg (internet router)? Click Here! 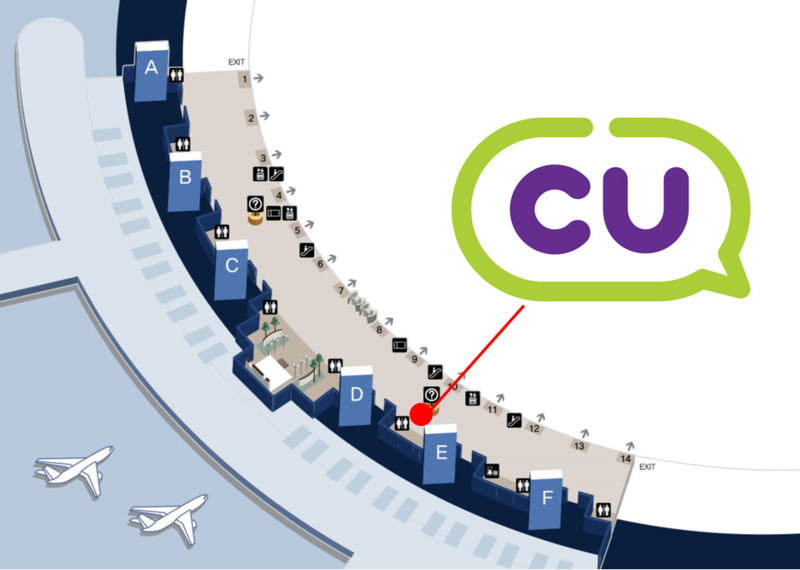 ** Pick up your SIM card at the ‘CU convenience store’ located on the arrival floor between Gate 10 and Gate 11. 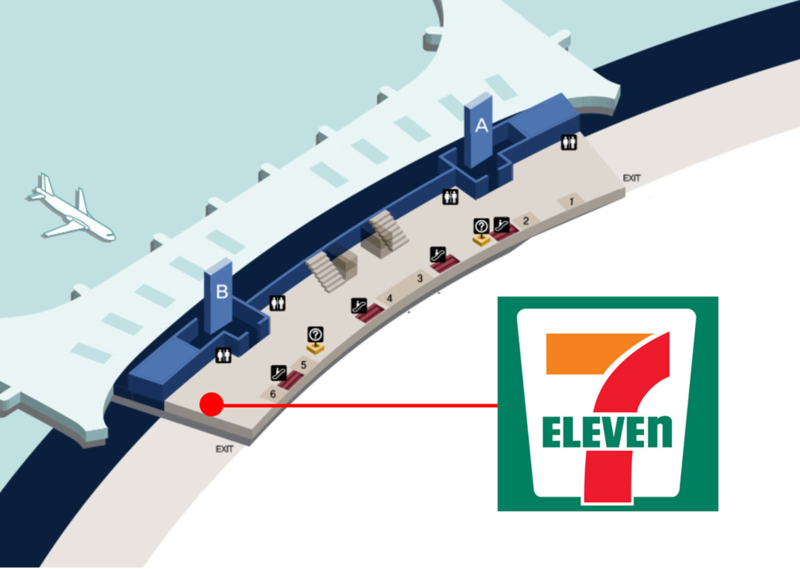 ** Pick up your SIM card at the ‘Seven-Eleven (7-11) convenience store’ located on the arrival floor next Gate 6. Login and Book After login, fill in each option; add items to the cart on the right. You can add multiple items in your cart and pay in one payment. We accept all major international credit cards and Paypal. Enjoy your SIM Card When redeeming your sim card, show the confirmation voucher from your mobile phone and your passport at your pick-up location to get your sim card. Please make sure your RESERVATION NAME has to be same as your PASSPORT NAME. Your SIM card can be activated at any time you wish. Instructions on how to activate will be given. This SIM Card product includes a Data plan AND a Phone number. However, you can not make international phone calls. 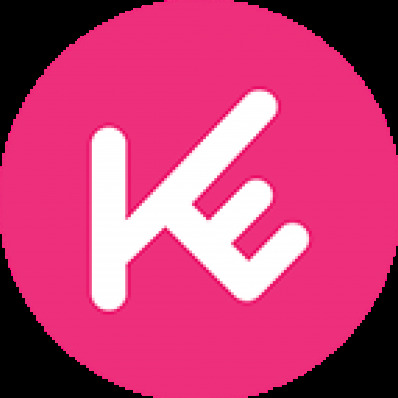 Please note that some phones may not support KT 4G/LTE frequency (even if your phone supports 4G in your own country), then your phone will automatically be connected to "3G". If you have used a SIM Card in Korea before in the same phone, your SIM Card might NOT work so please inform us your IMEI number in the "SPECIAL REQUESTS" field. You can find this number by pressing *#06# from dial screen of your phone. *To request a reschedule, please contact us 3 business days (by 5 pm KST) before the selected date. We appreciated very much for taking the time to evaluate our product and to send your score. Thank you for giving us your 5-star rating. We look forward to you visiting us again soon! This service is a life saver! You just book what you need, pick up is easy at the airport, and setting up the sim card is easy as well. I will definitely be using this service again if i ever need to. Thank you! Thank you for giving us a perfect rating and wonderful comments. We look forward to welcoming back to us in the near future. Thank you for 5-star score. 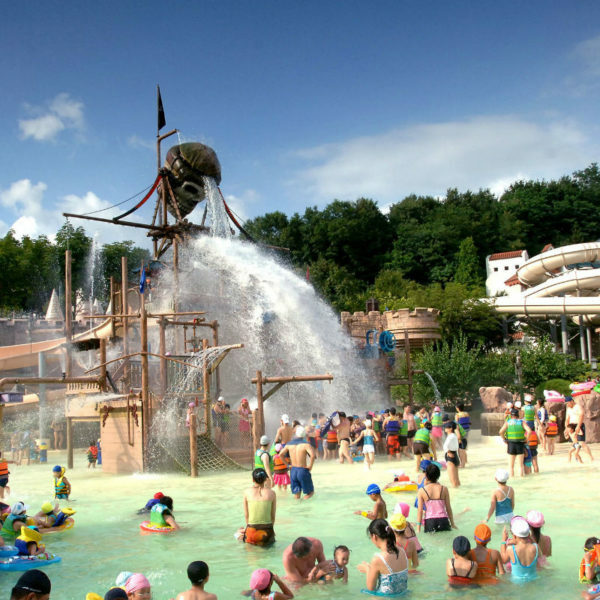 We hope you visit us for your next trip! Good service and so easy to active it. Thank you for taking the time to write about your experience. It is wonderful to hear that we were able to provide you with the good experience we strive to provide all our customers. Please come visit us again soon! Thank you for your 5-score. Hope to see you next time again! Very Good!!! The pick up was really fast. Don’t have any problems and can share it with my friend.and korea travel easy always reply my questions fast! Thx! after having used several time the unlimited data SIM I have decided to try the premium pais card. 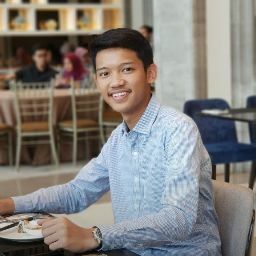 I more than happy the support team is really good and helpful Just make sure that you register yourself as explain in guide provided once it is done their is no issue anymore. Thank you for the kind words and specific feedback. We’re so glad to hear you’re satisfied with this service. We hope you will visit and use our service again soon ! I would definitivly recommend to anyone this service. The sim card is great, it works really well. If you ever had a problem with the sim card, they will help you as much as they can, and surely solve it, whenever. Thank you again for your help! Is this sim card can be used in Iphone 6s 6plus and 7plus? Thanks! Yes! It can be used in most of unlocked phones including Iphone series..Hope it helps ? Thank you for your help. Highly responsive and willing to provide voucher in short period of time given my last minute purchase. Would recommend.